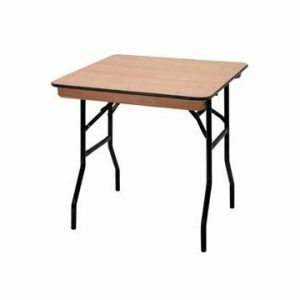 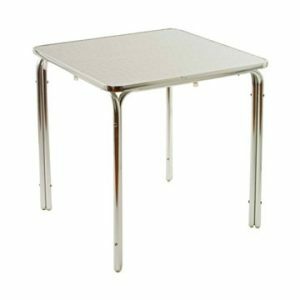 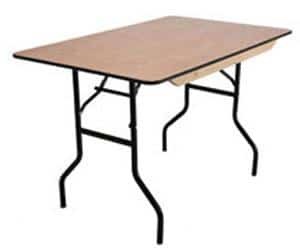 Ningbo Furniture stocks a wide range of wooden and plastic trestle (or catering) tables in various sizes and shapes and this particular model is our 4ft x 2ft 6in rectangular wooden table. 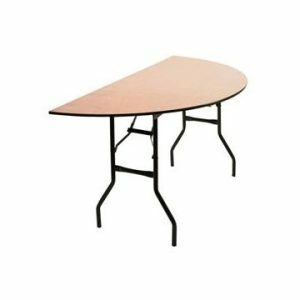 Like the majority of its counterparts, this table can be folded flat which makes storing them away after an event much easier. 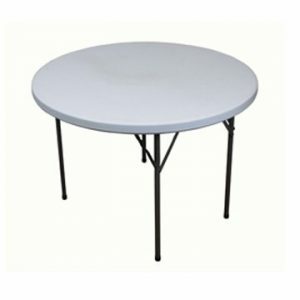 Once folded, they can also be stacked up to 20 high. 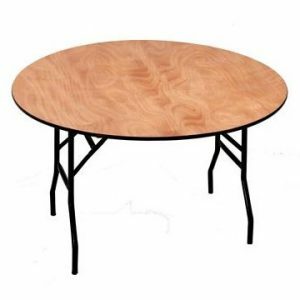 Although the tables have an attractive slim line appearance they have been made to a very high standard and are extremely strong and durable. 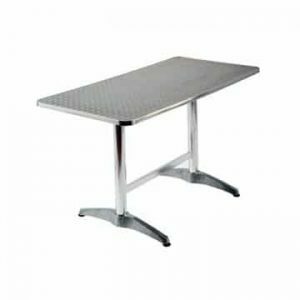 A bolt through construction improves the maximum loading capacity and an industrial strength leg locking mechanism further enhances the overall strength of the table. 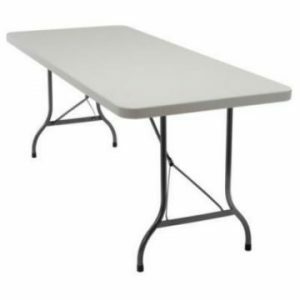 Whether the tables are for your local village or church hall or you are ordering them especially for a celebration occasion, such as a wedding reception or anniversary party, you are sure to be delighted with the results.